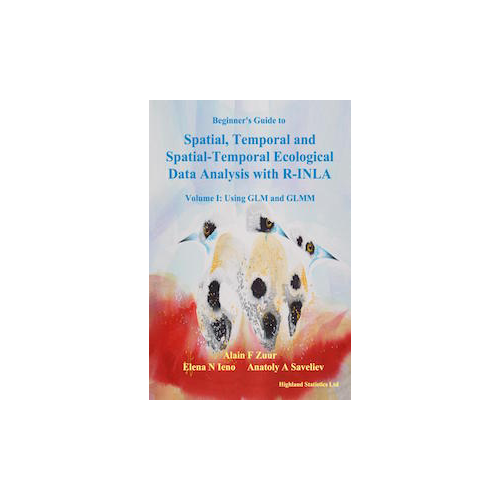 We signed a contract with Chapman & Hall to write a book about spatial, and spatial-temporal models for medical, public health and epidemiological data analysis using R-INLA. Expected publication date: mid 2019. Upcoming courses in Norway, UK, Canada and Portugal! Highland Statistics Ltd was founded more that 15 years ago by Dr. Alain F. Zuur (statistician). The company is based in Scotland and provides statistical courses and consultancy. An interdisciplinary team consisting of Dr. Alain F. Zuur (statistician) and Dr. Elena N. Ieno (biologist) teaches 20 - 25 statistical courses per year, all over the world. Courses are non-technical and cover a wide range of statistical techniques and application fields. See this pdf file for a detailed description. Our course material is based on a series of 11 statistical textbooks. The first 3 were published by Springer. 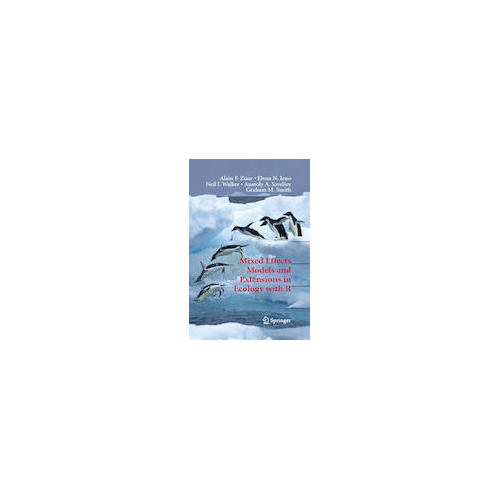 Mixed Effects Models and Extensions in Ecology with R (2009). 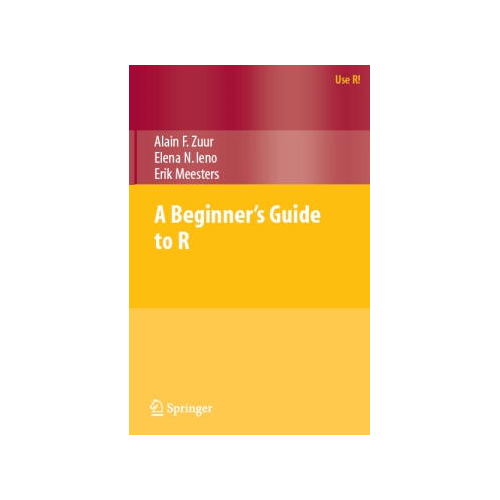 Beginner's Guide to R (2010), with translations in Japanese and Chinese. 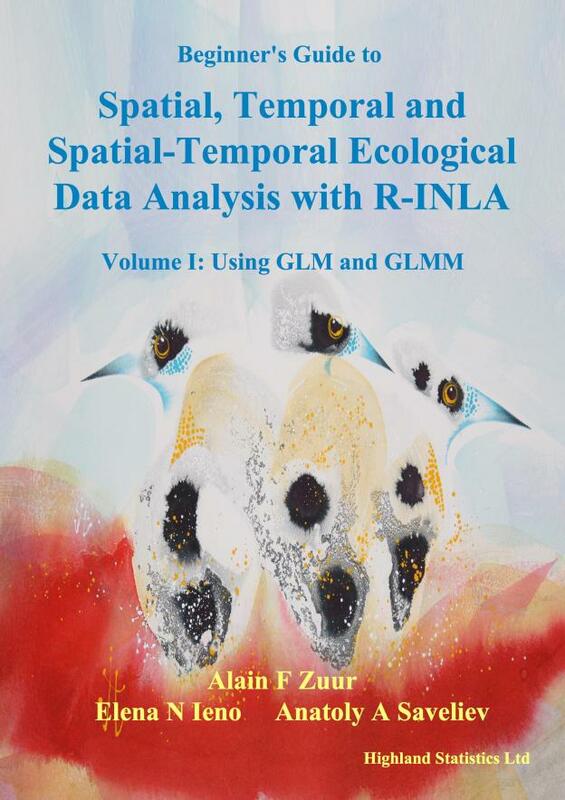 Beginner's Guide to Spatial, Temporal and Spatial-Temporal Ecological Data Analysis with R-INLA. 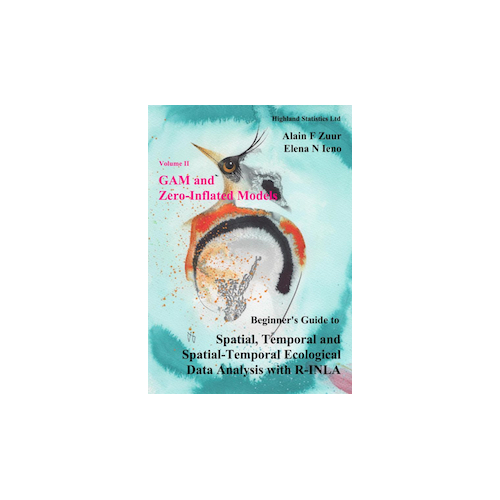 Volume I: Using GLM and GLMM (2017). 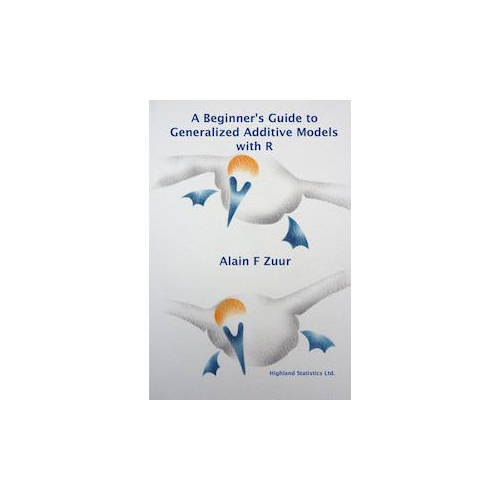 Beginner's Guide to Zero Inflated Models with R (2016). Beginner's Guide to Data Exploration and Visualization (2015). 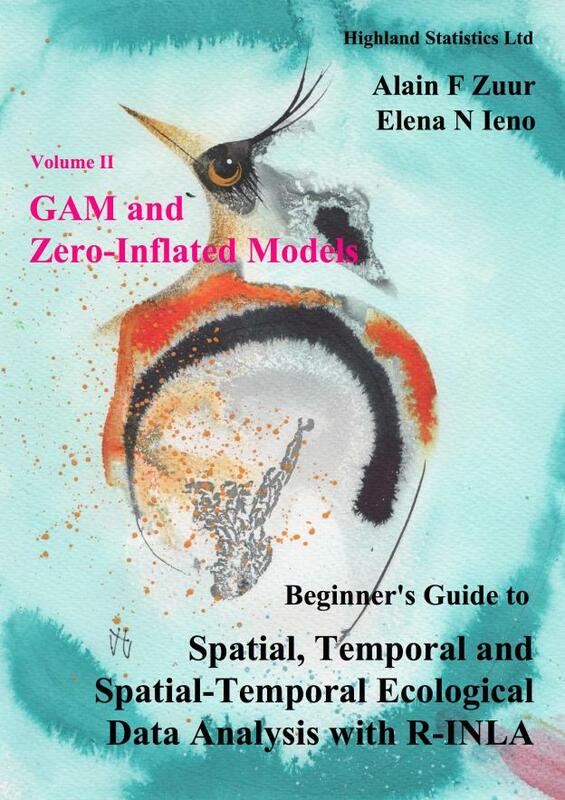 Beginner's Guide to GAM and GAMM with R (2014). 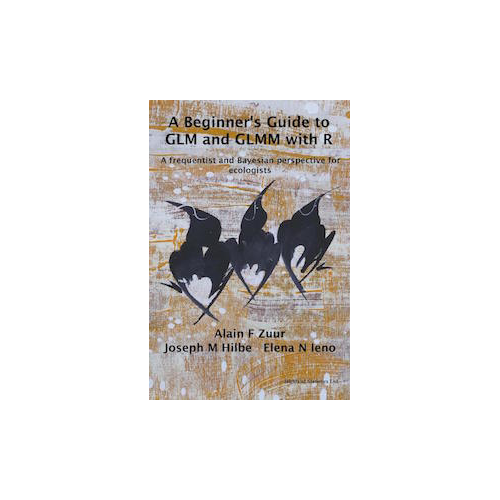 Beginner's Guide to GLM and GLMM with R (2013). 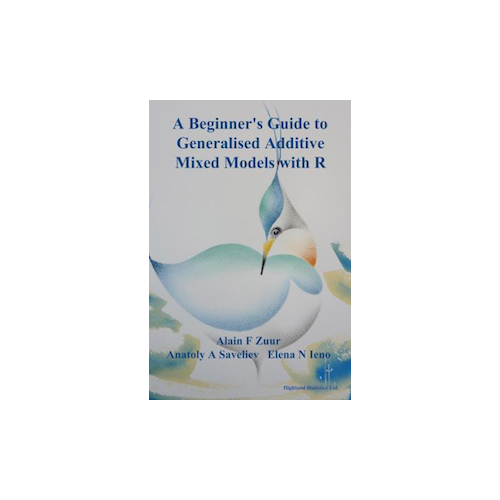 Beginner's Guide to GAM with R (2012). 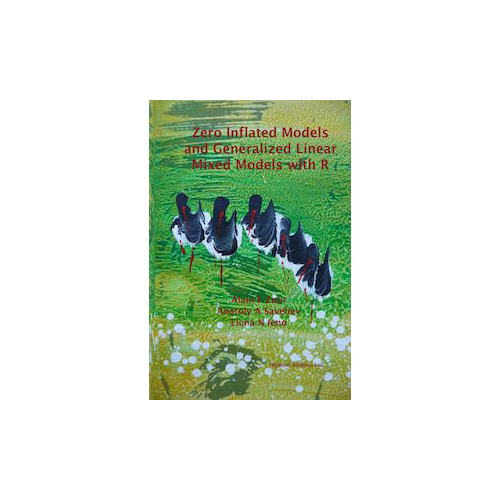 Zero Inflated Models and GLMM with R (2012). A protocol for data exploration to avoid common statistical problems (2010). This paper is labeled as a 'Hot Paper' in the field of Environment/Ecology by Science Watch at Thomson Reuters. Highland Statistics Ltd provides statistical consultancy in various forms, e.g. 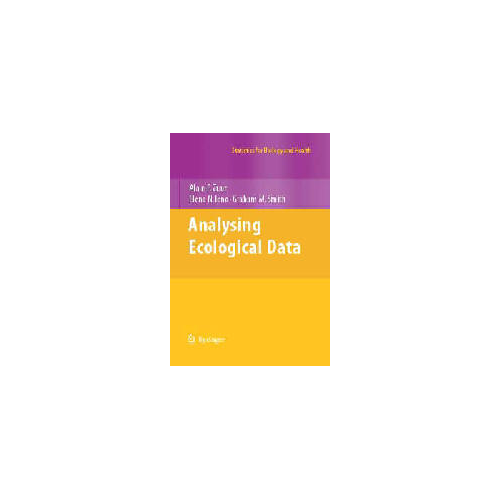 help with paper submission or referee comments, guidance with statistical analyses, or analysis of data. Our input can be anything from a few hours to large projects of 50+ days.